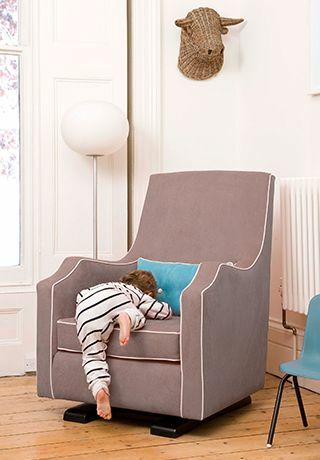 Olli Ella offers a collection of super stylish and ultra comfortable nursing chairs for mamas - and dads too! 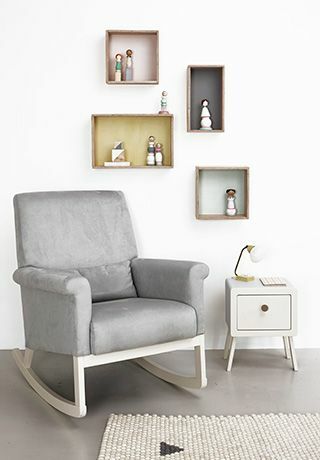 Find modern glider chairs and matching ottomans, all lovingly handmade in England. 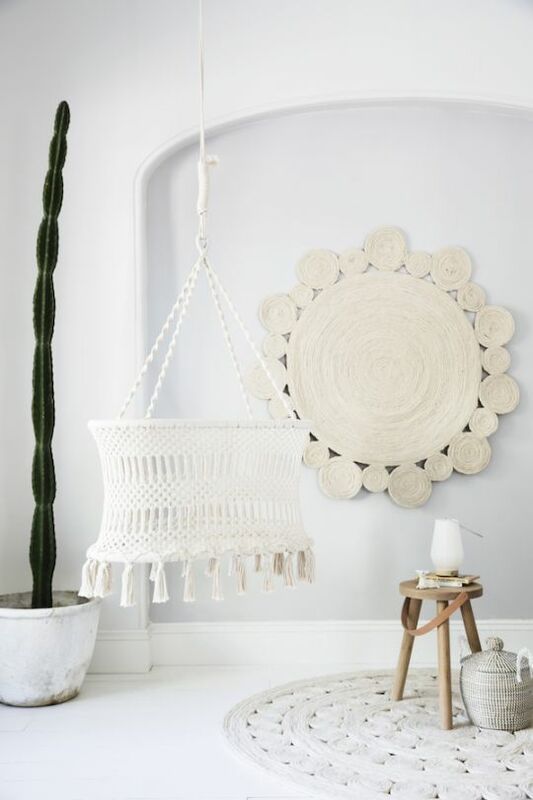 And once those days of rocking baby are over these chairs will happily graduate to the living room -- they are so chic, no one would want to confine them to the nursery! 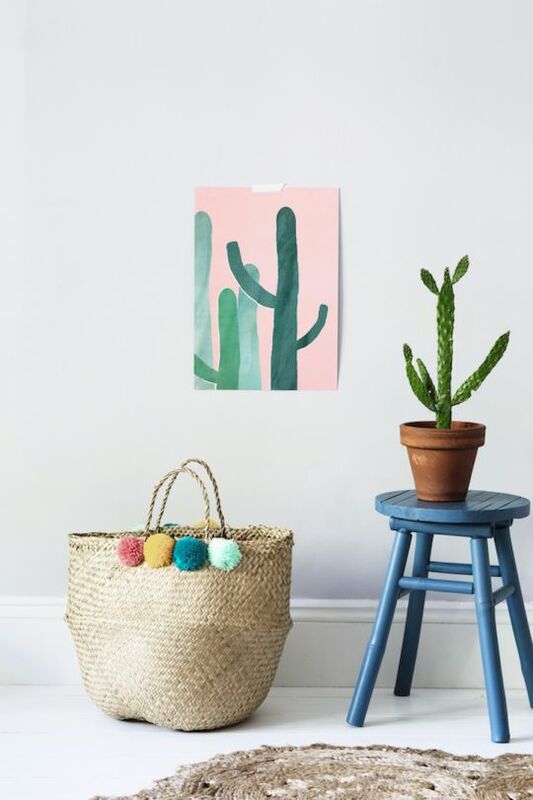 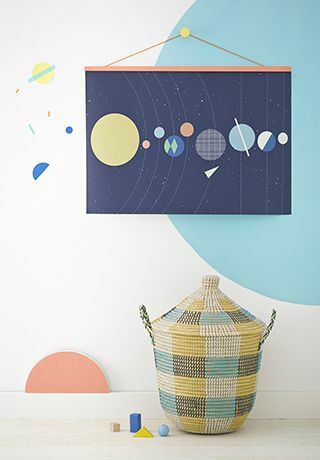 The new range of colourful wool rugs, organic nursery bedding and woven storage baskets are totally fresh, playful and unique - sure to be a design-lover's favourite! 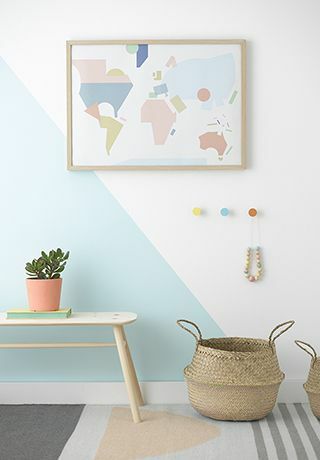 Whether you're shopping for the nursery, playroom, kids room or beyond, Olli Ella's range is sure to compliment and enhance your modern home.